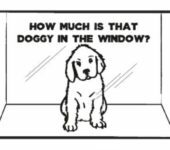 By Holly Foreman, 4th June 2018 Filed under: Buying Journey, Sales Comments: Comments Off on How Much Is That Doggy In The Window? For some reason, handling pricing objections is one of the most dreaded aspects of a career in sales. But those who dread quoting a price, and steel themselves for haggling, haven’t done their work in advance. It can be a very smooth and intuitive process, if care and consideration has been part of the sales process up to this point. In the book I share a story about a friend who was begged by his son for a puppy. 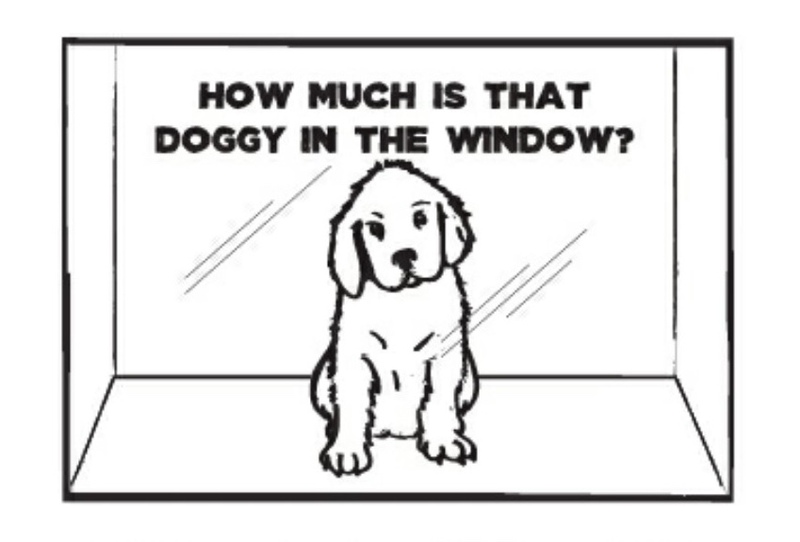 The father got into a conversation about how the dogs in a particular shop were priced, and couldn’t understand the shopkeeper’s reasoning for the difference in price – and his perceived value was the main distance between them. At the same time, the shopkeep couldn’t understand why the father’s demands were so unreasonable. Had the shopkeeper stopped to listen to the father, he could have understood that there was an option perfect for their family, and steered him in the right direction. They would have left with a dog that would complete their family. Likewise, had the father more clearly stated his questions and the things that were important to his family, he could have helped create a fun atmosphere for his son, within his budget. Most often, the objection that keeps someone from committing to the solution their salesperson provides is an unstated objection. It is our duty to uncover their true objections and present a solution that meets their needs while also fitting into their budget, and their perception of the value of the solution. To find the value point, the client needs to be the one to present the features and benefits they need. The salesperson will have discovered them throughout the process, and before coming to the pricing discussion, will know that their solution delivers tangible value in the clients’ eyes. When you know what the real problems are, you can usually find a solution! 1. The solution needs to earn its value. What elements of your solution deliver value to the client? Do you understand the client’s priorities, and does the deal reflect them? What benefits will the client receive, or what problems will be solved for them? 2. Conduct price discussions early in the sales cycle. Have you tested the range? Where does the client’s number come from? What does the range say about key issues, concerns and solution priorities? 3. Know how to address price objections later in the sales cycle. What issues is the price objection covering up? Are the objections value- or logic-based?